You are here: Home / Who is Laura, the Email Consultant at Discussing Dissociation? 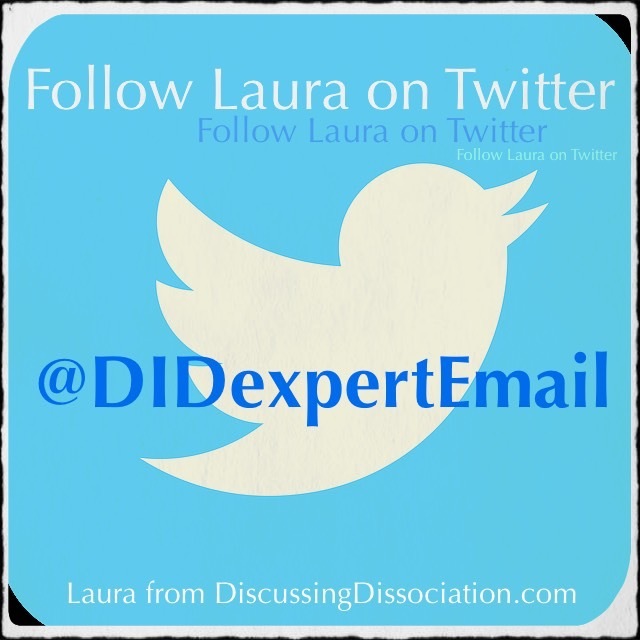 Who is Laura, the Email Consultant at Discussing Dissociation? Hello everyone! My name is Laura, and I’m really excited to have the opportunity to work with you all! 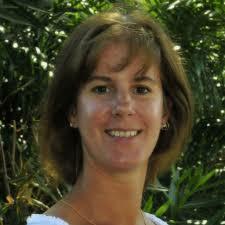 So, to tell you a little about myself… I am a therapist currently licensed in the State of Florida. I met Kathy back in 2005 while I was in school, and that meeting had a profound impact on the work I’ve done since then. Kathy’s approach to counseling and her depth of knowledge regarding Dissociative Identity Disorder really excited and inspired me. When Kathy and I first met, I was living up north, but I relocated to Texas to work with her, and I had the opportunity for about six years to benefit from her experience and skill in working with dissociative survivors. I learned a tremendous amount in that time, and I had the good fortune to be learning from someone who understands dissociative issues with a depth and compassion that few other therapists can claim. During that time, I was also working as a counselor at Christian Counseling Associates in Dallas, Texas. I can imagine a few eyes widening at that. 🙂 I’m not very religious myself, but the position was available at a time when I really needed something to work out quickly, so I couldn’t pass it up. I was more than a little leery of working in a religion-based counseling center. I was concerned that I wouldn’t be able to provide the type of counseling that people were looking for when they chose that particular counseling center. But what’s in a name? In the end, counseling is about addressing the issues of each individual from a perspective that makes sense for them, regardless of my own personal belief system. Religious differences were no more important at this counseling center than they would have been anywhere else. I ended up staying there for about four years. I worked mostly with young women in their late teens or twenties who were dealing with histories of abuse, self-injury,and eating disorders, and trying to figure out who they were and who they wanted to be as they were emerging into independence. I also did some work with families and couples. I really enjoyed working there and moonlighting with Kathy, but life has a way of keeping you moving whether you want to or not! Kathy and I went our different ways for a few years, and our jobs and lives also went different ways. We both relocated, and although we kept in touch sporadically, we were very much off doing our own things. As much as I had enjoyed learning from Kathy and working with dissociative survivors, I had not continued that work. In fact, I was poised to go off in a completely different direction! And yet, when Kathy contacted me recently about the new blogging site she was setting up, asking if I was interested in being part of it in some way, it suddenly seemed like life had arranged itself for just that offer.The idea that I might find a good use for all the valuable and uncommon knowledge and experience I had gained over the years we had previously worked together was immensely appealing. So here I am, feeling like I’m in a familiar place, but also feeling excitement and uncertainty at having a new and more outwardly visible position. I’m looking forward to getting to know you all and offering whatever support and help I can.